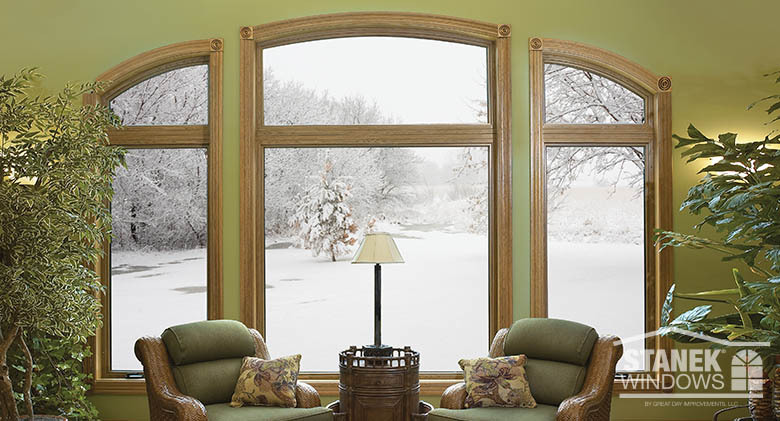 ​Your windows and doors should not only perform against the elements keeping your home comfortable year-round, they should look great too. 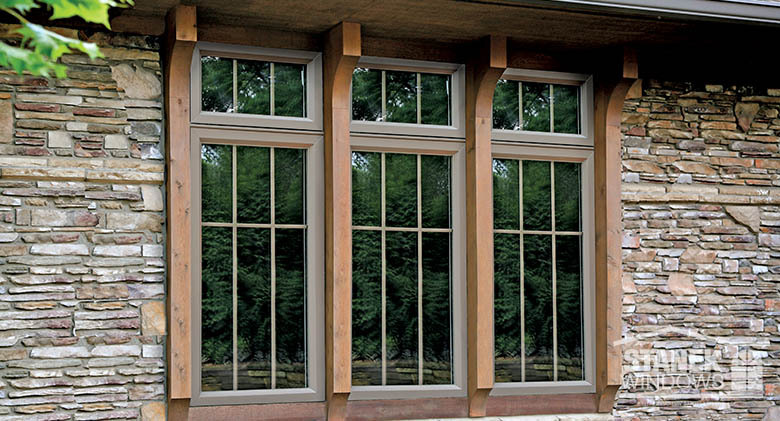 Stanek® windows and doors are exquisitely handcrafted specifically for your home using exceptional quality materials which have earned them some of the highest structural and thermal ratings in the industry. 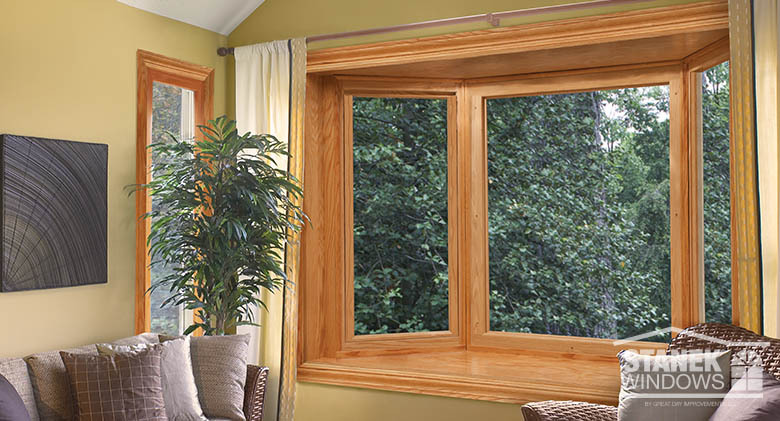 Replacement Windows and Doors A bay window with woodgrain interior finish adds charm to any room. 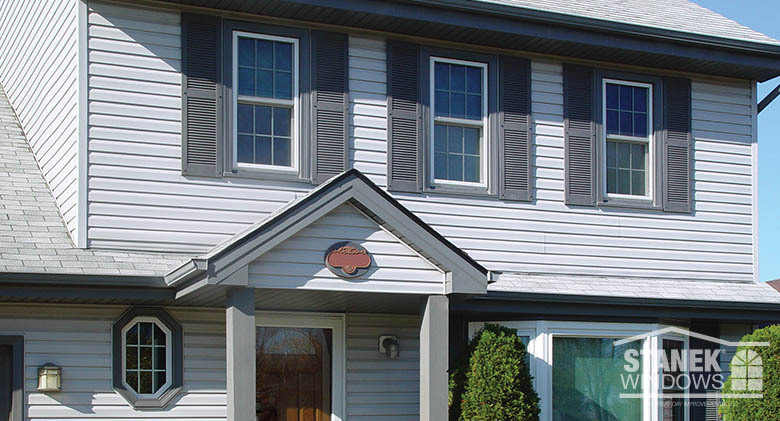 Replacement Windows and Doors Double-hung and bay windows, all with colonial interior grids complement the character of this home. Replacement Windows and Doors Beige bay window with shingled hip roof is perfectly suited to the rustic look of this home. 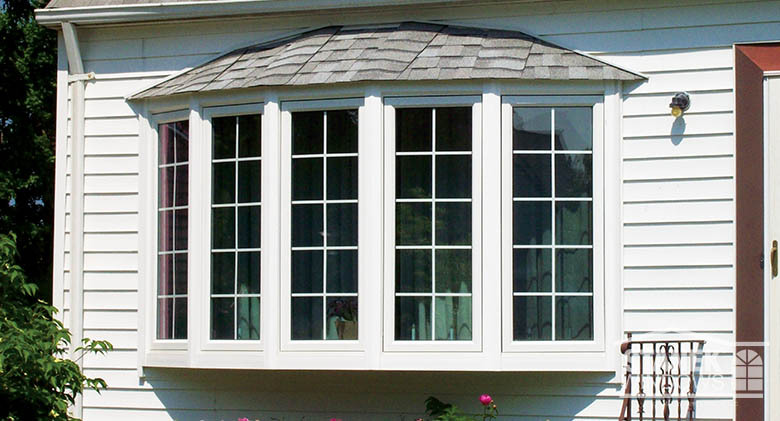 Replacement Windows and Doors A 5-lite bow window with shingled hip roof adds character to any home. Replacement Windows and Doors Custom casement windows with interior colonial grids and custom wood trim. 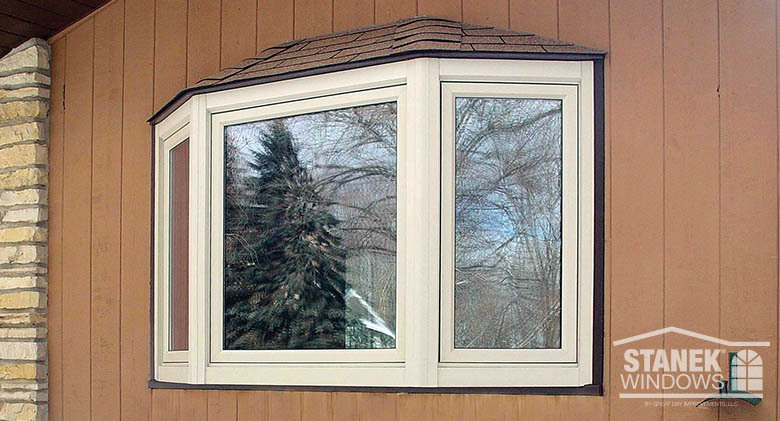 Replacement Windows and Doors A custom-shape half-circle window tops a 3-lite casement. 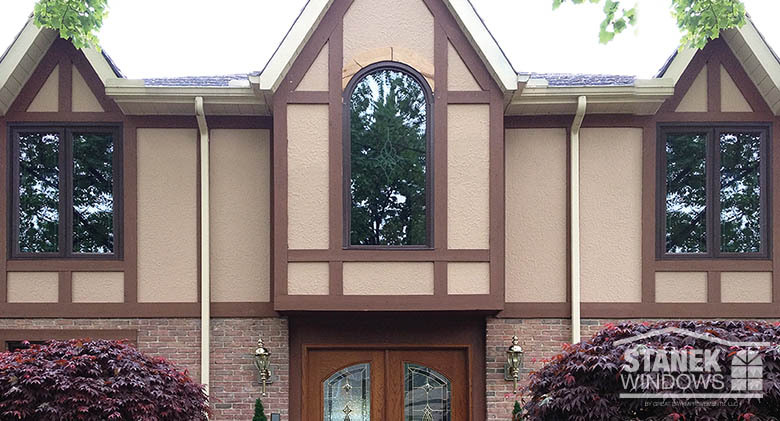 Replacement Windows and Doors Custom-shaped and casement windows complement the character of this Tudor home. 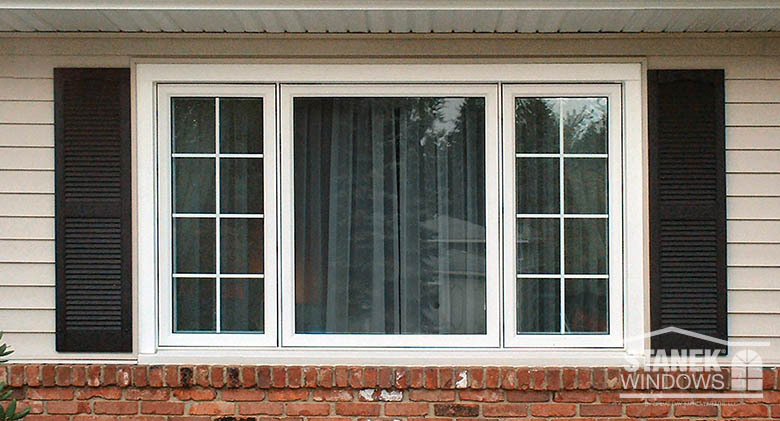 Replacement Windows and Doors White casement windows with interior colonial grids flank a picture window. 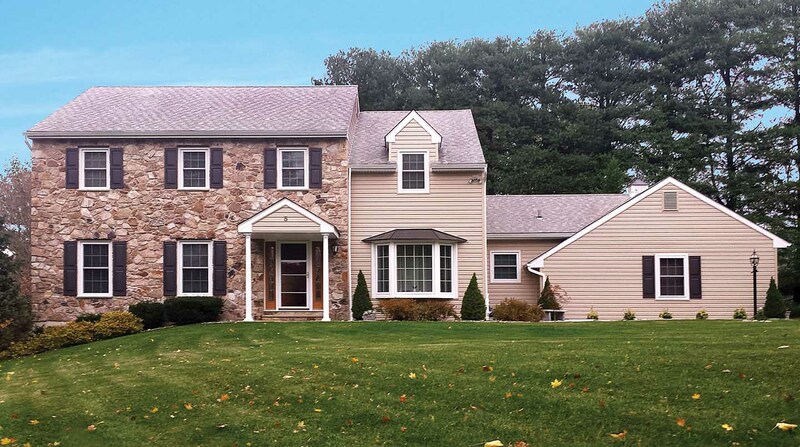 Replacement Windows and Doors Colonial grids in casement and half-circle window add charm to this home. 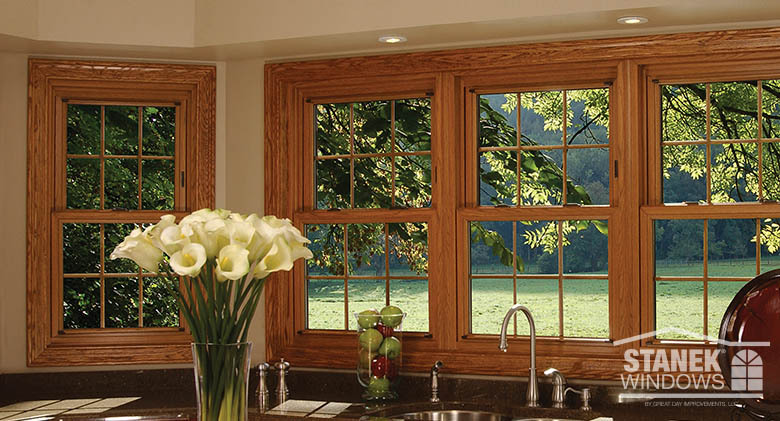 Replacement Windows and Doors Custom-shaped above casement windows create a dynamic focal point. 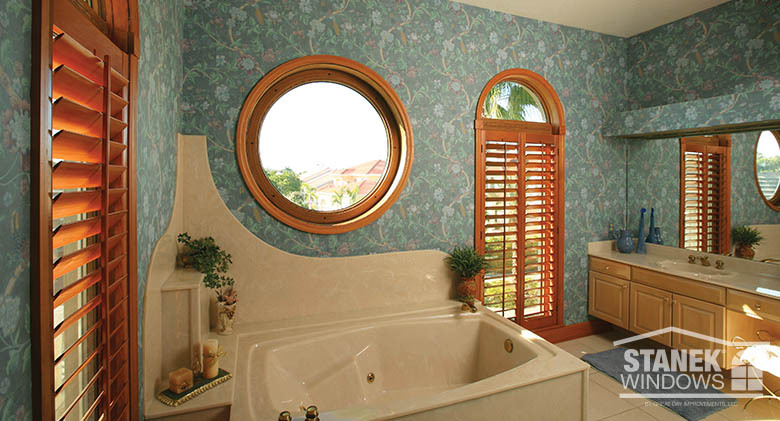 Replacement Windows and Doors Round and half-circle windows add unique design elements to this bathroom. 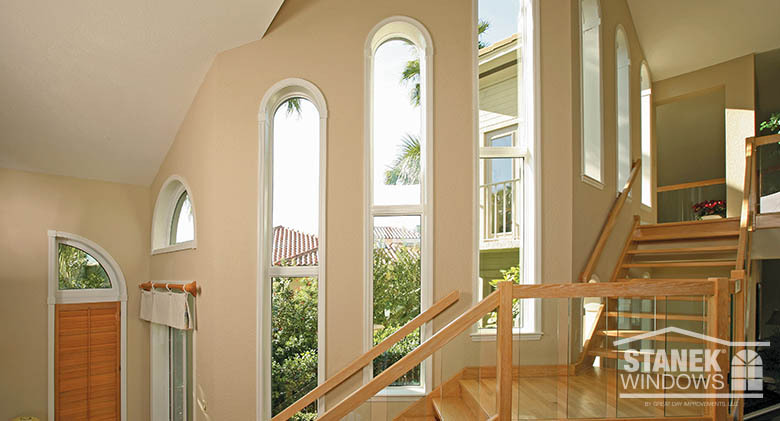 Replacement Windows and Doors Custom-shaped windows add drama on this open staircase. 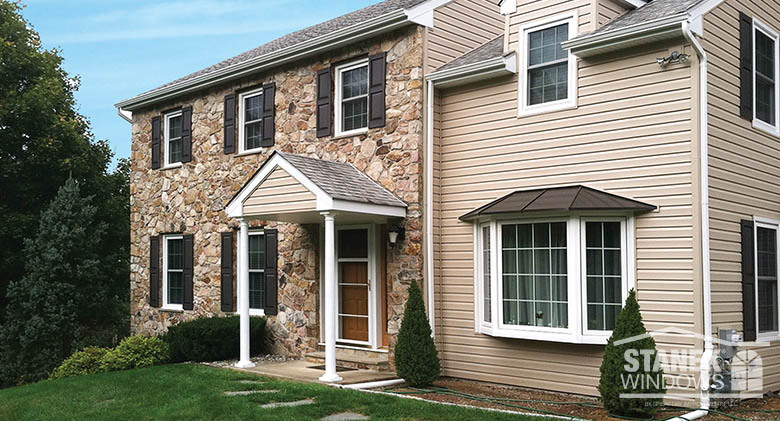 Replacement Windows and Doors Double-hung windows with woodgrain finish and colonial grids for a classic look. 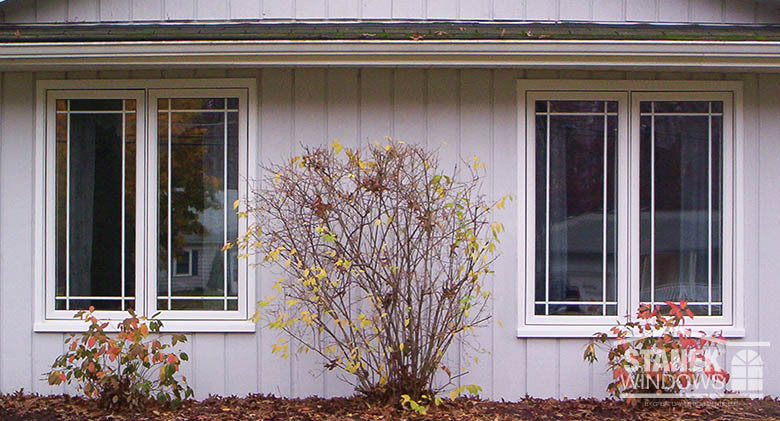 Replacement Windows and Doors A custom-shaped and double-hung windows add curb appeal to this Milwaukee home. 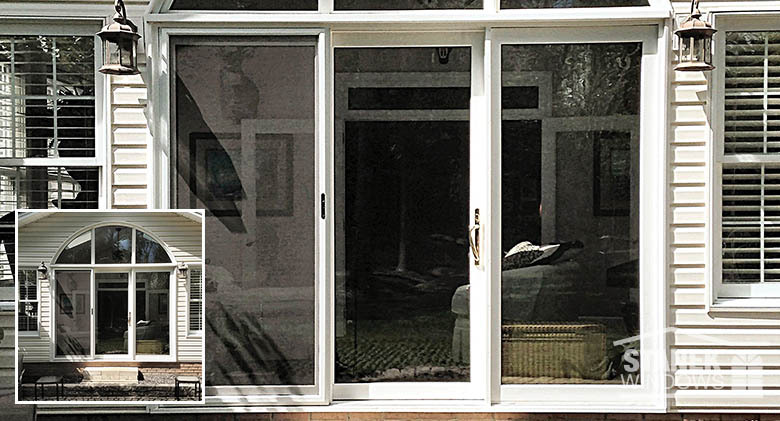 Replacement Windows and Doors Sliding windows complement a clean, contemporary look. 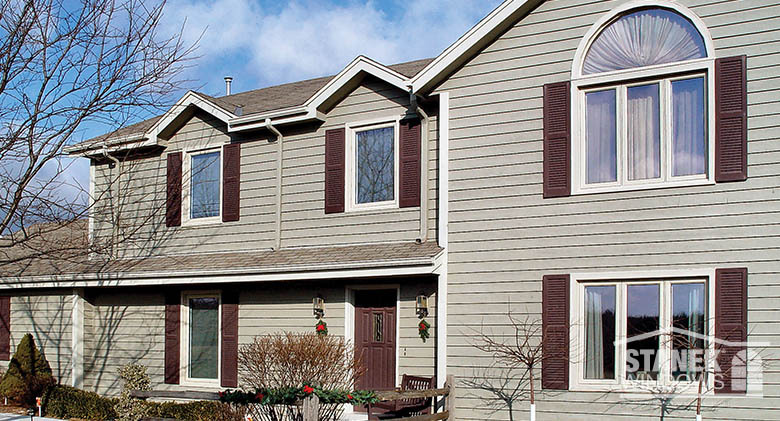 Replacement Windows and Doors Casement windows are “dressed up” with single prairie grids. 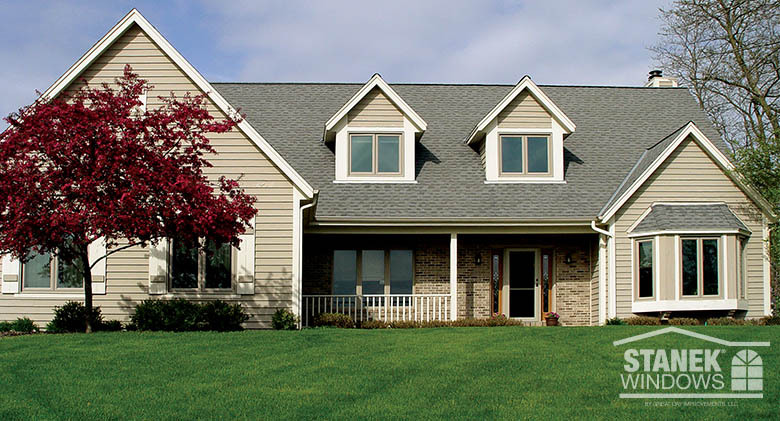 Replacement Windows and Doors A variety of casement windows update the look of this ranch home. 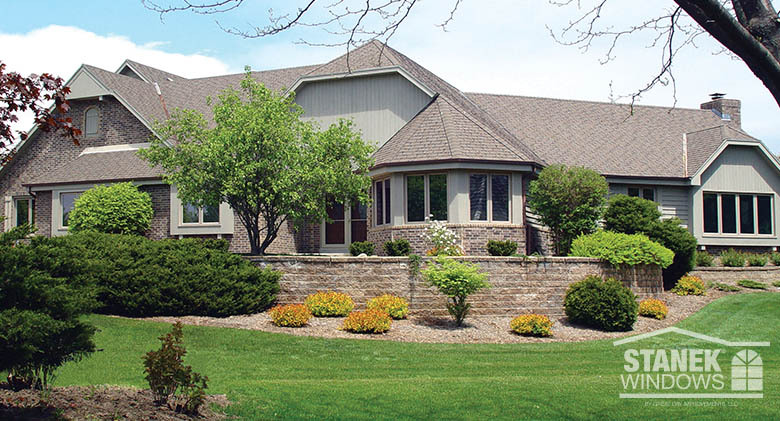 Replacement Windows and Doors A custom-shaped half-circle window tops a 3-lite casement as a focal point on this home. 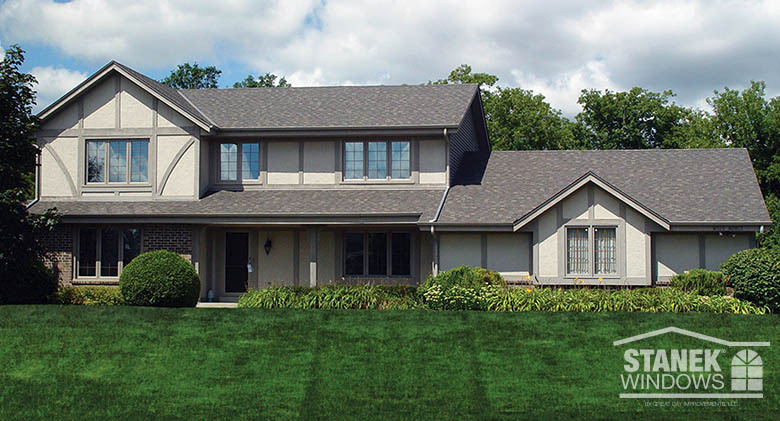 Replacement Windows and Doors Casement windows complement the clean, contemporary design of this home. 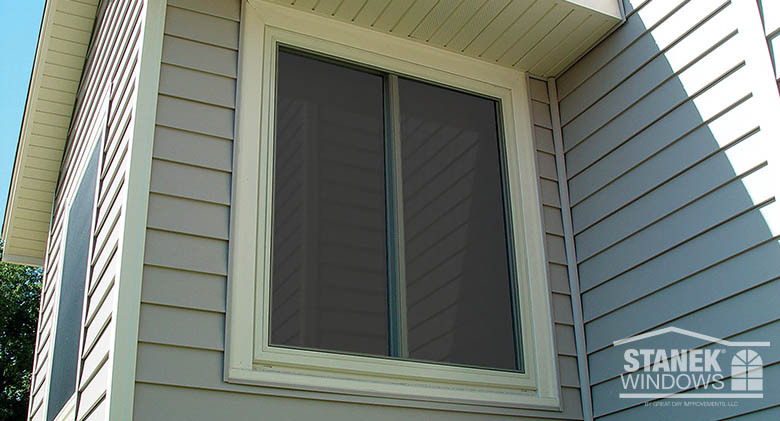 Replacement Windows and Doors A split-level home is well suited to 2-lite and 3-lite casement windows. 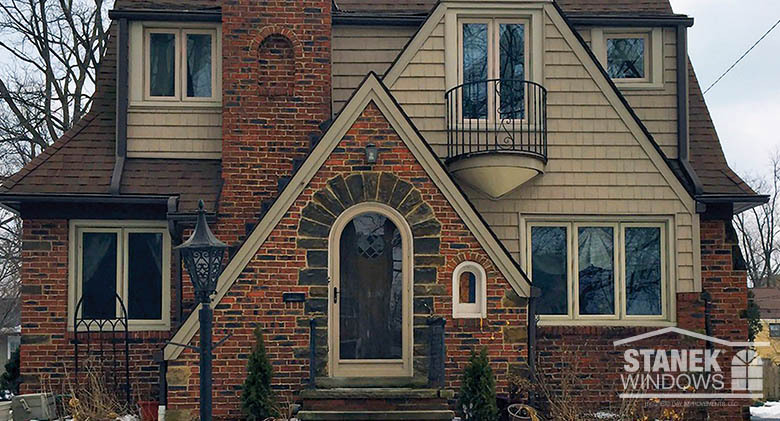 Replacement Windows and Doors A custom-shaped storm door fits the unique design of this Cleveland home. 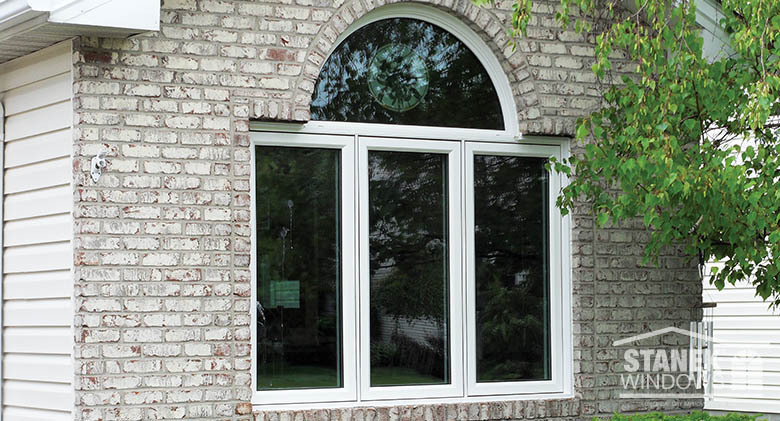 Replacement Windows and Doors A 3-lite patio door is topped with custom-shaped windows for elegance and style. 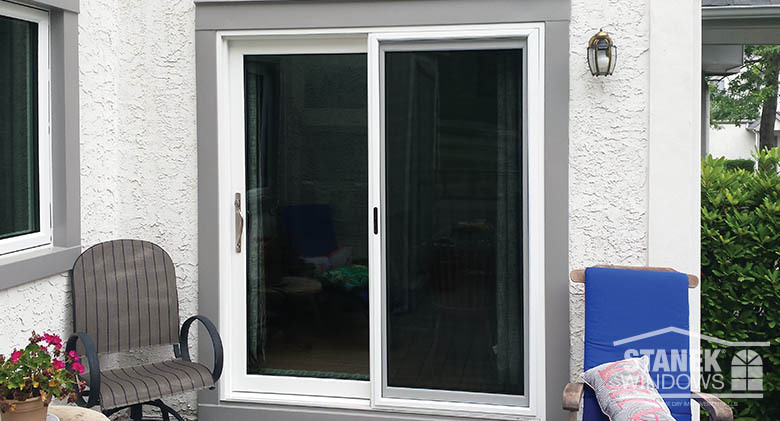 Replacement Windows and Doors A 2-lite patio door with clean, modern lines. 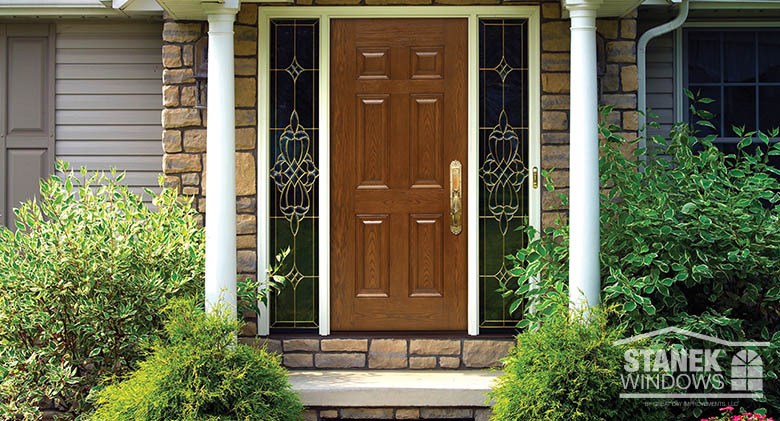 Replacement Windows and Doors An entry door in an oak finish with sidelights adds sophisticated elegance to this home. 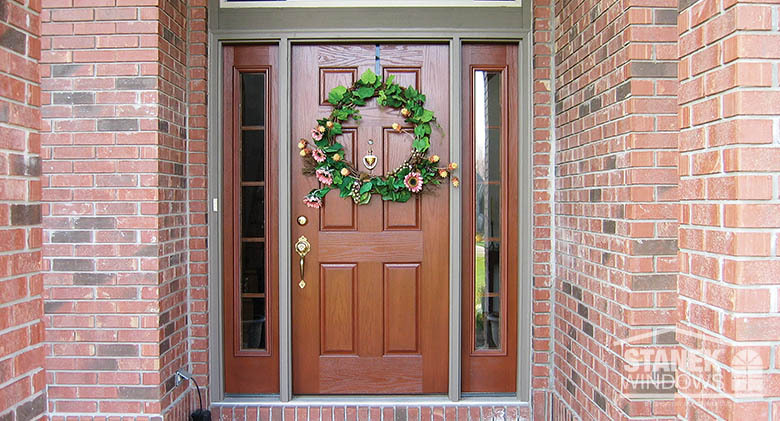 Replacement Windows and Doors Wood entry door with sidelights adds curb appeal to this home.